www.libertyarchers.org is the latest website in our collection. This archery group based near Thetford, Suffolk possessed a very American website. 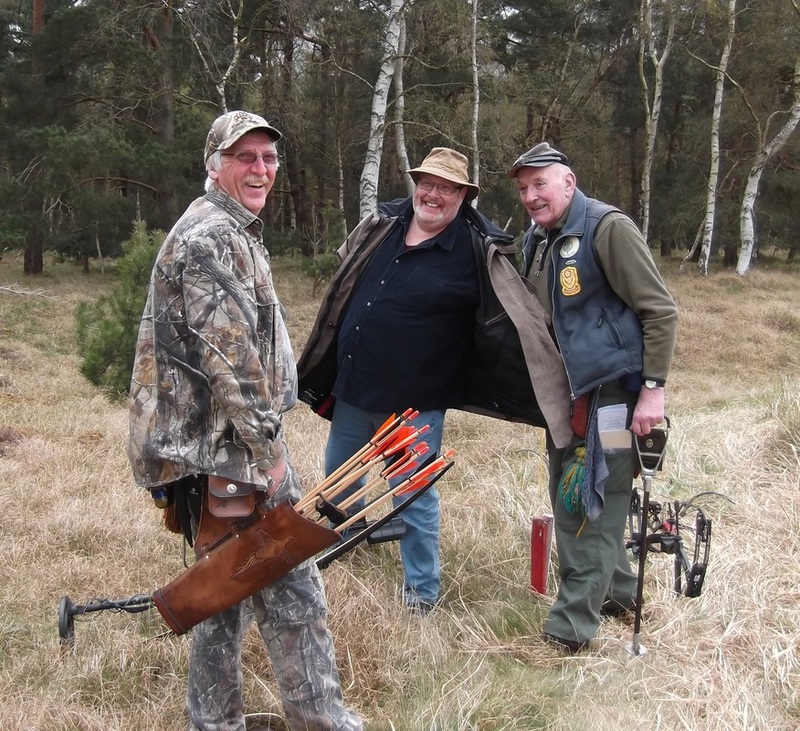 Due to the duality of membership, being near to Lakenheath the feel of the site; the language and the imagery all gave the impression of being an American archery club. The members felt this did not truly represent who they were and came to us to build them a new site. The site is used as a newsletter for club events and an information site. We also suggested a booking form for their club shoots which Cambridge Print attends to take photographs. Later a leader board of competitors scores was added.